You may be familiar with Beyond the Clef, a podcast by music educators for music educators. We have expanded Beyond the Clef by creating a Travel Series since we all know travel can be a great way to recruit and retain students by offering them experiences they cannot get inside the classroom. 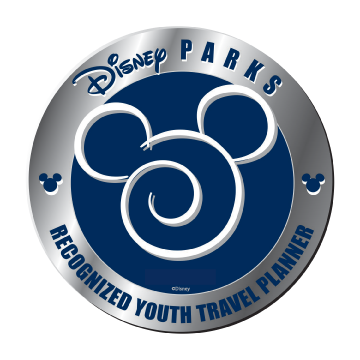 I am excited to share with you a sneak peek at one of our first Travel Series Episodes featuring Dan Stuby, Sales Manager at Disney Youth Programs. I sat down at TMEA this past February with Dan. Dan and Disney have been long time partners of Director’s Choice because they offer so many unique and inspiring opportunities for our performing groups. However, don't just take my word for it. Take a look at this excerpt from our conversation. For the full interview, watch or listen to the podcast here. 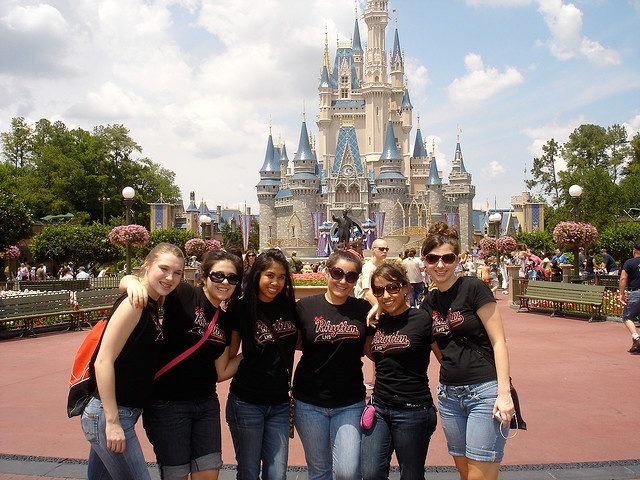 Disney is one of the most magical, memorable trips you can take and it’s great for student groups! However, before you begin planning your itinerary, I want to share my best advice about how to do Disney right for you, your group, your schedule and your budget.